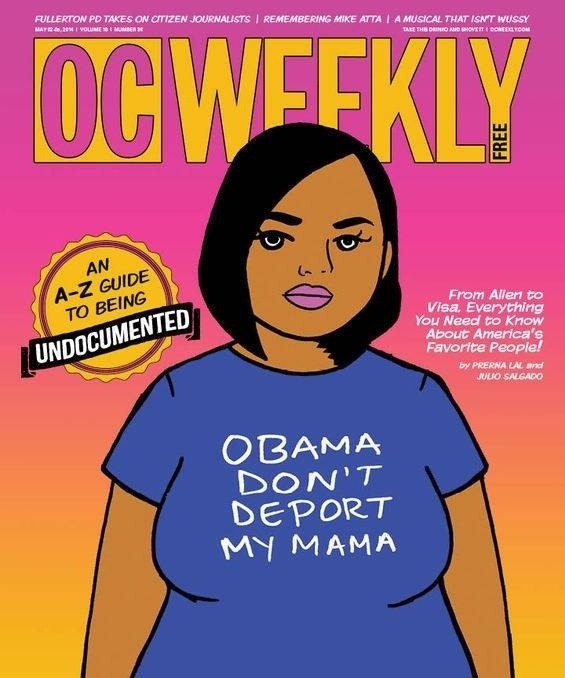 Shoutout to my good friend, Julio Salgado, for his awesome front-pager in the OC Weekly. I assisted with the writing, as did Gustavo Arrellano, so it is full of snark. It’s on the stands today so go grab your copy! And since I’m at a Windcall retreat for the month, this is my absolute last post for a while!